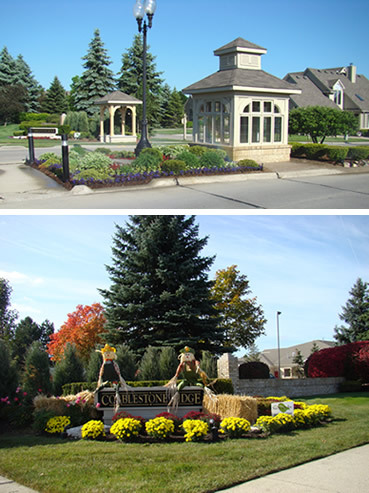 SiteScape works with several Condo Subdivisions and Home Owner Associations to maintain their properties. We understand the level of professionalism that condo residents expect. 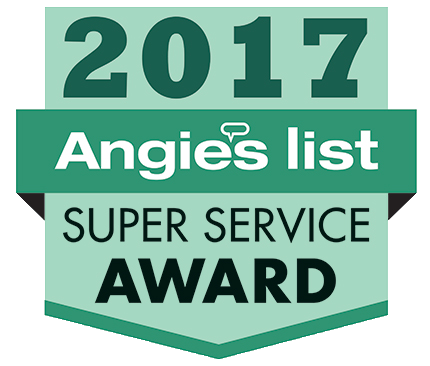 We maintain full maintenance records for the home owners associations and help provide peace of mind that your property is being properly maintained. We provide the following services to these communities.